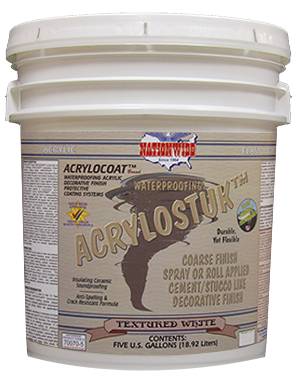 Texture Coating, Spray On | Nationwide Coatings Inc.
What is ACRYLOSAND™ SAND FINISH TEXTURE COAT? High solids waterproofing acrylic spray applied sand finish texture coating. 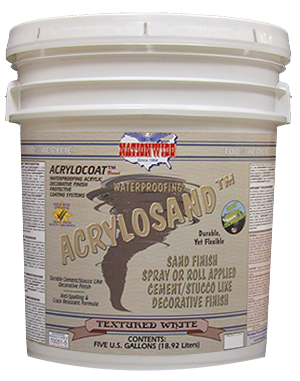 Easy to use for a durable cement/stucco-look decorative finish. 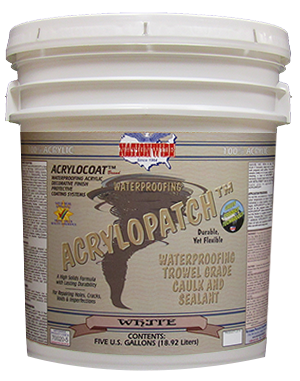 Excellent anti-spalling & crack resistance.